Aroma Seacrets Evening Primrose Oil is an all-natural vegetable oil. Used as a herbal treatment for a variety of ailments. EPO contains essential fatty acids that support body tissues, including skin. Each 1 ml of oil contains 80-100 mg of gamma-linolenic acid an essential fatty acid that can nourish and protect healthy skin cells. 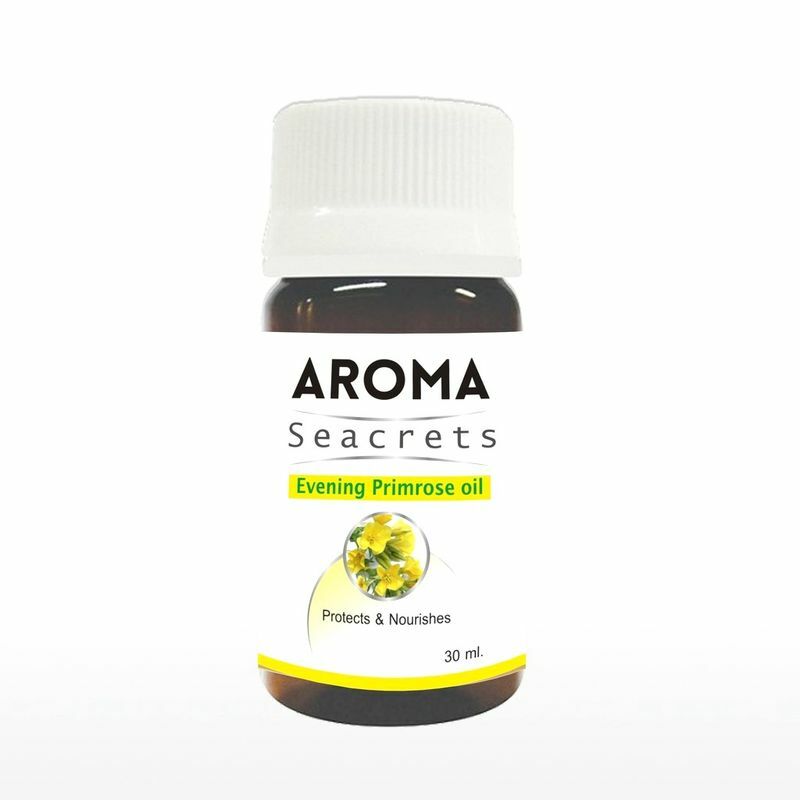 100% Pure EPO is derived from Evening Primrose seeds.